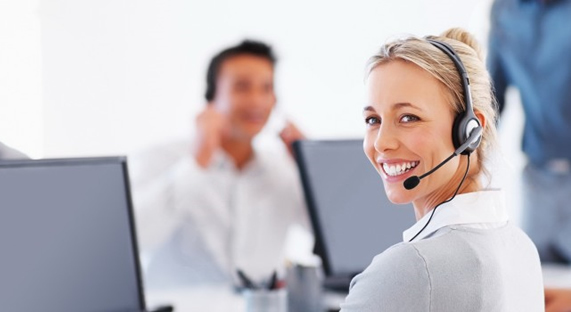 We define a call center as any group of two or more people that make or take calls that are important to their business. How can you ensure your business is delivering an excellent customer service experience? So you have; some good products or services, some competent experienced staff, a computer system and a telephone system, you may already have a call or contact centre. But how do you ensure that these elements are running as an efficient business unit delivering the best possible customer service? 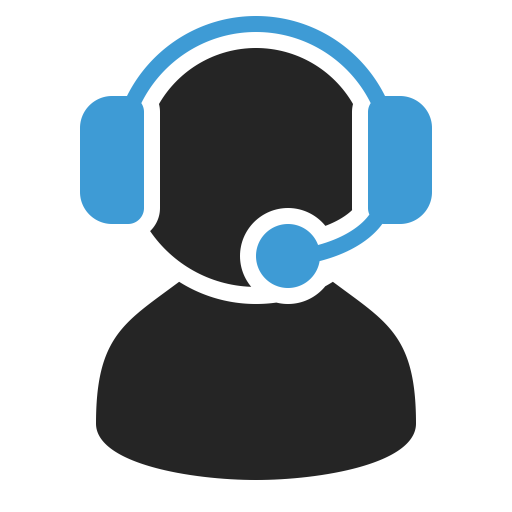 Virtually every business has some form of call centre functionality even if voice contact is not you primary communication channel. At some point be it; pre-sales, post-sales or support and service, voice communication is a necessary requirement. The Office SolutionsTM range of software products provides analytical call data in an integrated range of easy to use, powerful modular applications. 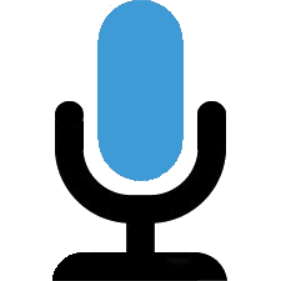 It is possible to address monitoring, reporting and recording of all aspects of voice communication. Because the products are modular and built on a common SQL industry standard database this means they can scale from the simplest small business, medium, large or distributed multi-site organisations.